After seven years, anchor Cale Ramaker has quietly left WOFL-Fox 35. His final appearance on the station was last Thursday. Wednesday morning, NewsBlues.com first reported Ramaker’s departure. After several websites also reported the news, Ramaker himself confirmed it on his Twitter account. “I kept quiet about it but, yes, I’ve left Fox 35 in Orlando. Specifics aside, I will be moving west and starting my new job July 16,” he tweeted. NewsBlues, quoting “friends,” says Ramaker is heading to San Diego. 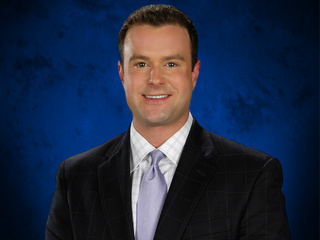 Ramaker joined Fox 35 in 2005 as the main male anchor on its 10 p.m. newscast. 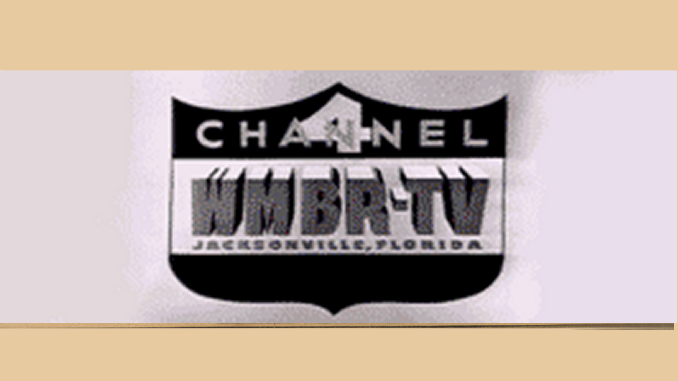 The station’s news footprint expanded during Ramaker’s tenure, and he also anchored at 6 p.m. and 11 p.m.
WOFL brought in former WKMG-Local 6 anchor Bob Frier in December 2009 and used him on the station’s hourlong 5 and 10 p.m. newscasts – somewhat diminishing Ramaker’s role at Fox 35. Still, Ramaker had his admirers – even at rival stations. “Fox35 has lost a darned good anchor. Good luck, Cale Ramaker,” tweeted WFTV-Channel 9 News Director Bob Jordan.